You can do a lot better than cheap chocolate advent calendars, if the budget allows. 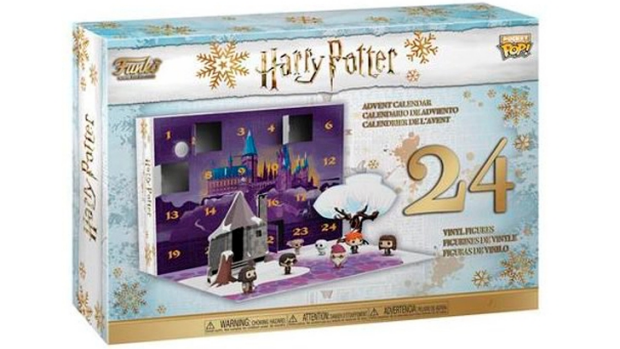 Everybody loves a good advent calendar, right? Even teenagers and adults will happily participate with the right calendar doors to rip open every day in December. For adults, there are wine, beer and cheese advents, but teens and older kids can be a little trickier to cater for. Fear not! We've chosen five of the best non-chocolate calendars for your difficult-to-impress kids, as well as for the younger ones as well. From a do-it-yourself radio kit to the joy of smaller, more affordable Hatchimals surprises, there's something here for the fussiest of advent purveyors. 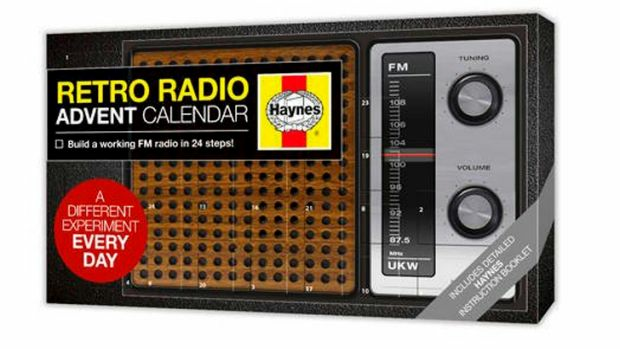 If your teen is disinterested in the advent calendar ritual these days, you could try to spark their interest once more with the Haynes Build-Your-Own Retro Radio Advent Calendar. Extra points if you build it with them. $43.99 from Oz Games Shop. Hatchimals have firmly installed themselves in the imaginations of our young folk. While the bigger versions are on the pricey side, now your child can have a more budget-friendly daily dose of Hatchimal joy for 24 days in a row. 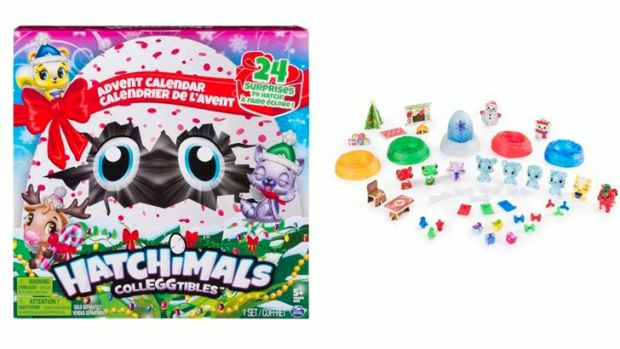 The Hatchimals CollEGGtibles Advent Calendar is $35 from Kmart. Playmobil is a sure-fire winner in many households and kids will love adding to their figure and scene collections each day. 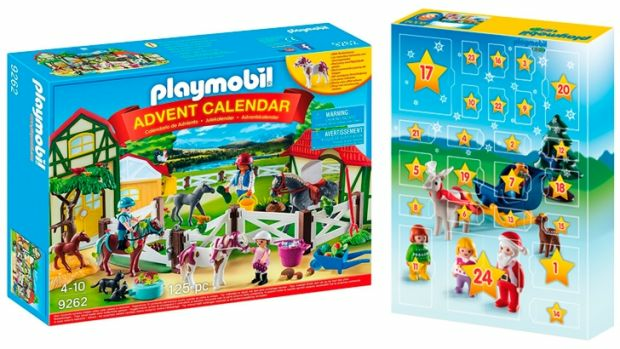 There are four different Playmobil advent calendars to choose from at Bunyip Toys at $39.95 each. 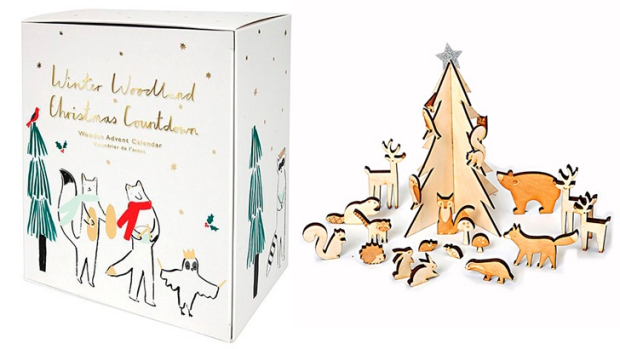 Here's a sweet advent that gives kids a little woodland figurine each day, in addition to a star-topped tree to rest them under. You'll find yourself pulling this gem of a collection out to display each year too, so waste is minimal with this set. It's $49.95 from Little Advent Boxes, where you'll also find a big variety of other advent options. 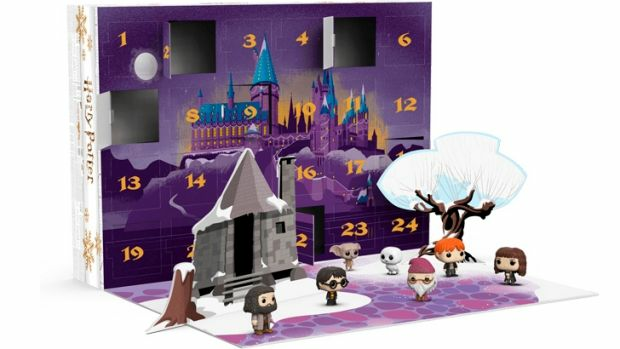 We really don't like to dangle a carrot, but you might find this highly-collectible Harry Potter Funko Pop Advent Calendar 2018 a little difficult to obtain. At least put your email on the list to be contacted should more stock become available at Oz Games Shop, which has it priced at $107.99.